The advocate association is demanding proper facilities for the shifting of the Andhra Pradesh High Court to Amravati. 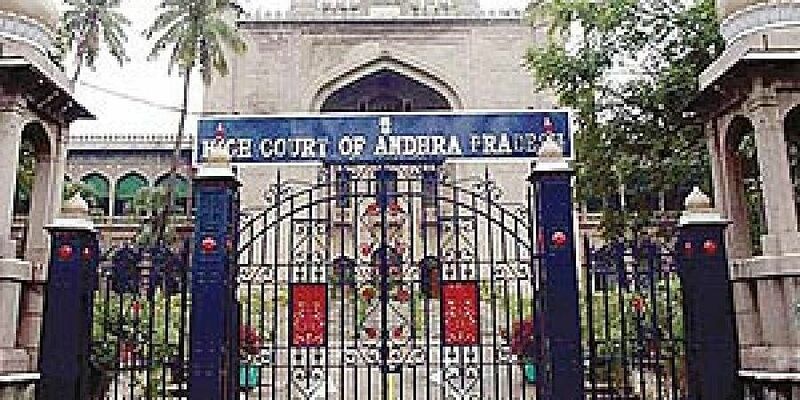 VIJAYAWADA: Advocates affiliated to the Bezawada Bar Association (BBA), who are supporting shifting of Andhra Pradesh High Court to Amaravati, have decided to boycott courts on Friday protesting the state of Hyderabad Bar Association that Amaravati is not having proper facilities for shifting of the HC. Addressing a press conference here on Thursday, BBA president K Satyanarayana Rao said after bifurcation of the State, advocates of AP expected that the High Court would be set up in Amaravati at the earliest and several agitations were organised in this regard. Following the directions of Supreme Court, Chief Minister N Chandrababu Naidu had even started constructing temporary High Court building complex in Amaravati and assured that it would be ready by January 1, 2019, he said. Satyanarayana Rao also reminded that a few months ago a team of Hyderabad High Court Judges, accompanied by Chief Justice TB Radhakrishnan, inspected the progress of temporary High Court buildings at Amaravati and expressed their satisfaction over the work progress. “In such a scenario, how could the Hyderabad Bar Association write a letter to the Centre asking not to shift the AP High Court to Amaravati citing lack of proper facilities,” the BBA president questioned. The issue will be taken to the notice of the Chief Minister and Chief Justice of the High Court of Judicature at Hyderabad for the States of Andhra Pradesh and Telangana, seeking shifting of the HC to AP at the earliest, he added.BBA secretary D Lakshmana Rao was also present.